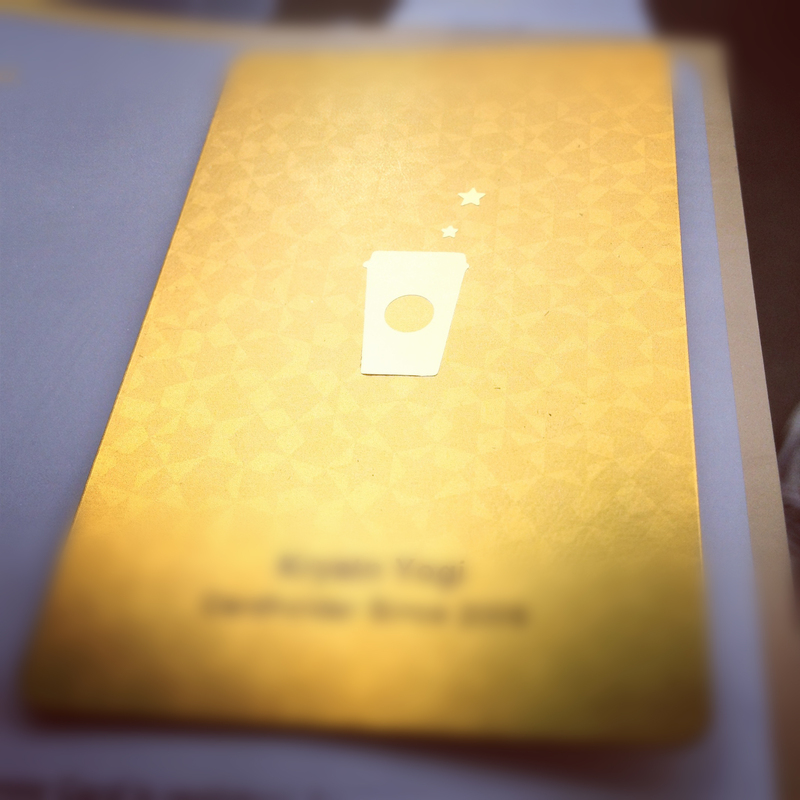 Got my replacement Gold Starbucks card! My old one was from 2009, so I emailed Starbucks to see if I could get a replacement one. They emailed me back and told me that I have to request a new card by logging into my account and clicking the “lost or stolen card” link. Apparently, even if the card isn’t technically “lost or stolen”, that is the only way to get another one reissued. (They don’t just send you a new one every year or so that’s why). So, in this process, they deactivate your old card, so it won’t work while they’re in the process of mailing you the new one.